After a long period of time spent on family matters, SUPPLY CHAIN is finally ready for publication. And yes, my spouse's health has improved. My spouse is diagnosed with breast cancer. Writing work, out of necessity, will take a back seat for a while. Family takes a cruise around the British Isles with stops in England, Scotland, Ireland and France. SUPPLY CHAIN has been sent to the proofreader. BAD BOSS, GREAT BOSS is published! BAD BOSS, GREAT BOSS went off to the editor/proofreader today. I'm hoping to it might still make it out this year. SYNERGY published today. It will be available in all the normal forms and sites over the next couple of weeks. The first draft of CHANGE AGENT is completed! The first draft of BAD BOSS, GREAT BOSS is completed! I announce that at the end of June, I will be leaving TEK Services, the firm where I've worked as a part-time treasurer for the last four years. Signed a contract with California Times Publishing for them to publish and market EMPOWERED for Amazon Kindle. The book continues to be available for sale through other ebook and print outlets. Design work on AENERGY, sequel to SYNERGY completed today. Anxious to move onto either SUPPLY CHAIN, OUTSOURCED or SYNERGY (the books targeted for release this year) but neither is ready for further work. Finished working through the editor's notes for SYNERGY today. I'm hoping to have my proofreaders begin working on the novel with hopes of publishing in late summer. Finished editing pass number 3 for OUTSOURCED, the third novel in the Carson/Lively/Eichmann series. Hoping to get this one published later this year. Approved the cover for SYNERGY today. I'll insert a copy here so you can see it. This novel needs a bit more work before the editor is finished with it, so publication will likely be closer to mid-year. My wife and I visit Ethiopia (third time this year for me, fourth for her) and return with our new, adoptive son. Welcome Carlisle Fitsum Spears! EMPOWERED is released for Kindle and in Paperback. It can be ordered from Amazon here. EMPOWERED goes into pre-release, with full release expected on October 12th. You can order it here. PURSUING OTHER OPPORTUNITIES goes into expanded distribution. As of this date, Smashwords was instructed to distribute to Apple, B&N, Sony, and other ebook platforms. Finished editor's notes for EMPOWERED. Off it goes to the Proofreaders next! Family travel to Ethiopia for reunion visits for the twins and Feyissa Thomas and their Ethiopian families. Also visited Lake Tana and Lalibela. Amazing trip. Finished the first draft of Outsourced, the sequel to PURSUING OTHER OPPORTUNITIES, and the final book in the Carson/Lively/Eichmann series. PURSUING OTHER OPPORTUNITIES is available for sale! SYNERGY Draft 3 is complete. This novel is ready for review by my editor. Completed the first draft of SUPPLY CHAIN. PURSUING OTHER OPPORTUNITIES heads off to proofreading. Hopefully just a few short weeks and it will be published. Cherry Hill Publishing releases the audiobook version of LEVERAGE today. After a relatively slow summer on the writing front, I'm jumping back into my final round of edits on PURSUING OTHER OPPORTUNITIES, with the target of getting the book released before year end. I put the finishing touches on the audio recording for LEVERAGE today. Hope to see it published over the next 5-6 weeks. A new website. After putting it off for months, I migrated my site to the new version of Squarespace. If you're reading this, you're looking at the new design. I gave a podcast interview on HEIR APPARENT. You can listen to it here on 2012WritersAlive. Finished design work on OUTSOURCED, the third and final novel in the Mark Carson/Cathy Chin trilogy that started with Leverage, and will be followed by PURSUING OTHER OPPORTUNITIES. Heir Apparent released, and off to the various publishing sites. Incentivize Audiobook is released! Second draft of PURSUING OTHER OPPORTUNITIES is completed. Heir Apparent finished, and off to my proofreaders. Hoping to have it released by end of February. Leverage gets a new cover! 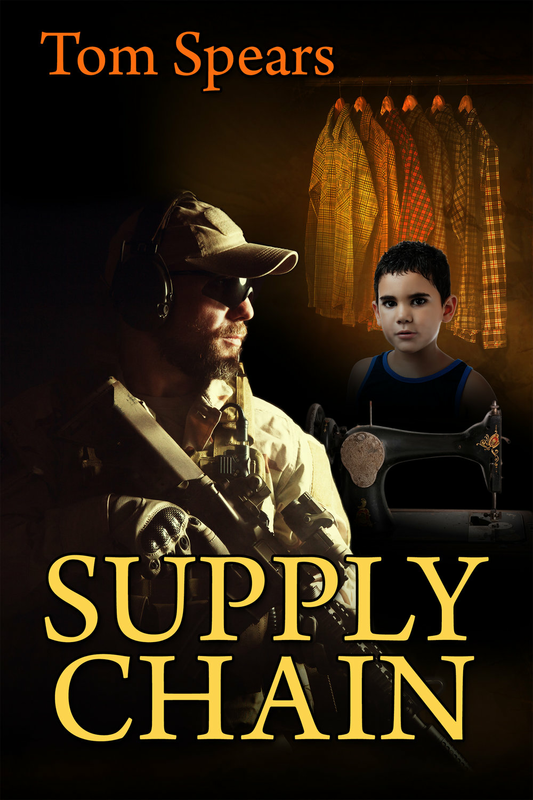 Finished the design work on SUPPLY CHAIN, a new novel set in Honduras, Mexico City and Houston, with a focus on human trafficking. 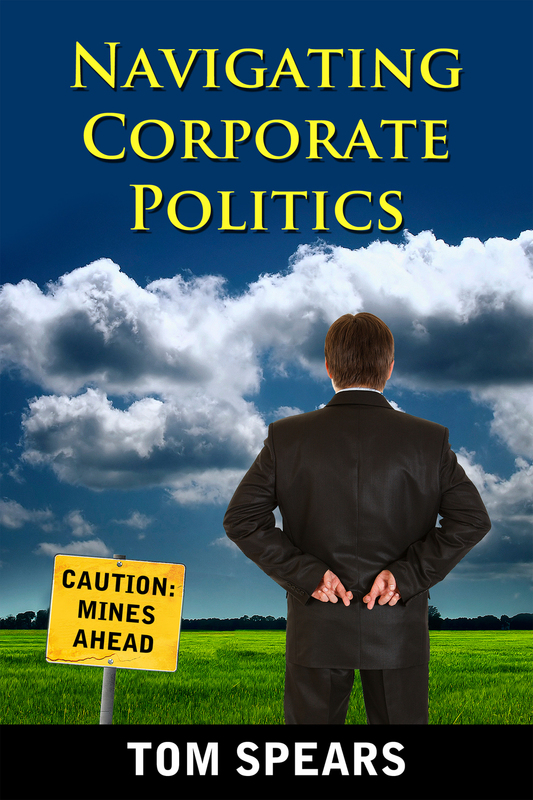 Navigating Corporate Politics is published on CreateSpace, and Amazon. It is enrolled in Kindle Select. Draft 2 of "Navigating Corporate Politics" is finished and off for proofreading. 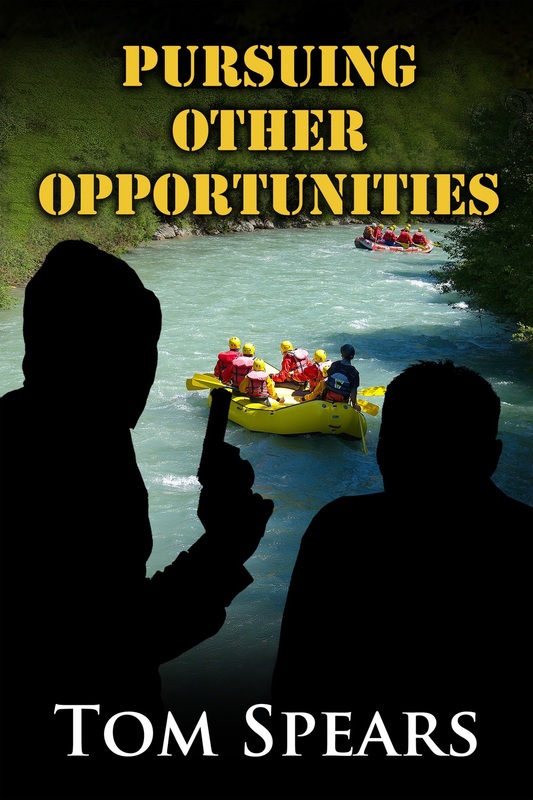 Finished the first draft of PURSUING OTHER OPPORTUNITIES. 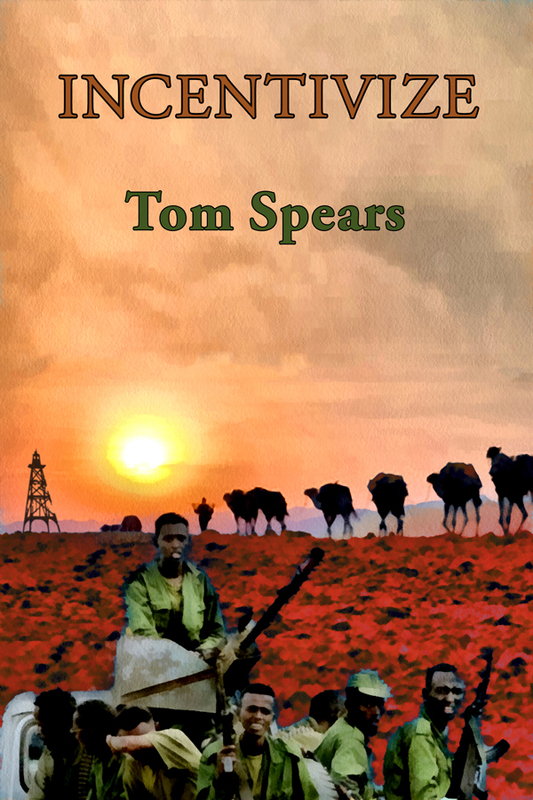 Began a five day marketing promotion of DELIVERABLES on Kindle Select, where the book is free. INCENTIVIZE launched on B&N and Amazon. Finished the editing of DELIVERABLES, and elected to put it up for sale immediately as part of the Kindle Select program. Finished the 2nd Draft of EMPOWERED. My first book signing at Cheri O's in Ashland. It was fun, but the sub-zero temperatures held the crowds at bay a bit! The second draft of HEIR APPARENT is complete. Major improvements to characters and the plot -- this may be my best novel yet! LEVERAGE is now on sale on Amazon and Barnes & Noble. INCENTIVIZE now available for purchase. Paperback available at CreateSpace: Incentivize Paperback. Electronic versions available at Smashwords: Incentivize Electronic. First Draft of EMPOWERED completed. Lots coming together at the same time. INCENTIVIZE edits were complete two weeks ago, and (4) copies are now in the hands of my proofcopy/blurb team. Finished Round 4 of edits on DELIVERABLES. It appears to be 2-3 months behind INCENTIVIZE. 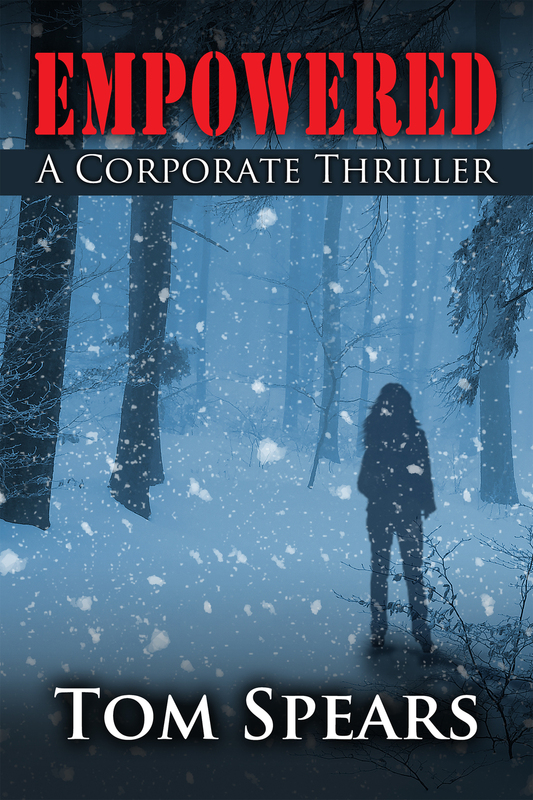 I was able to reformat, and make LEVERAGE available on Smashwords for the eReader community. I finished my third draft of DELIVERABLES. I traveled again to Ethiopia to complete the adoption of our son -- Feyissa Thomas. He returned home to Nebraska with us. Completed the second draft of LESSONS LEARNED THE HARD WAY, and passed them along to a friend for review. Completed design work for EMPOWERED - a novel. The tale of a new and ambitious division President who discovers criminal activity taking place in his factory, and investigates, only to have the company's CEO turn a blind eye. I traveled to Ethiopia with Doma International, a non-profit focused on providing aid to women and children in poverty stricken regions. The focal point of our trip is the planned medical clinic in the village of Bora -- a mountainous rural area ten kilometers from the nearest passable road. 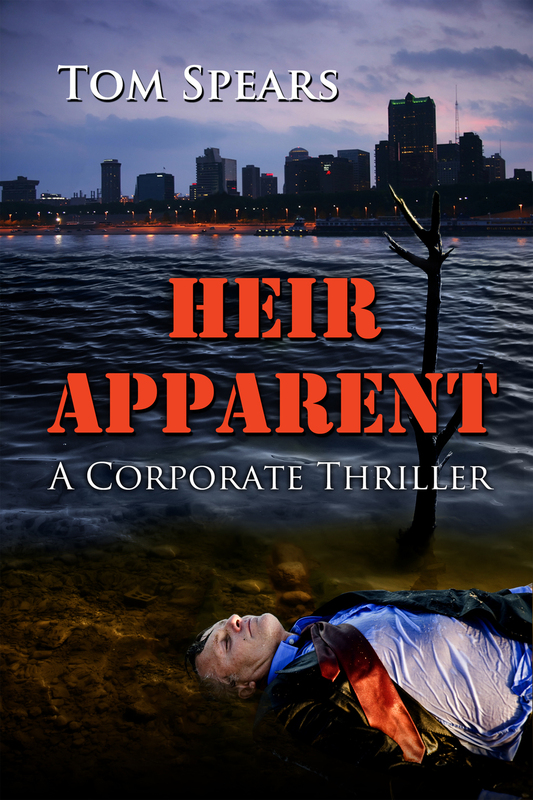 Completed the First Draft of HEIR APPARENT - a novel. This novel is about a series of murders of prominent local CEO's by a business person trying to assure their succession, and then covering their tracks. 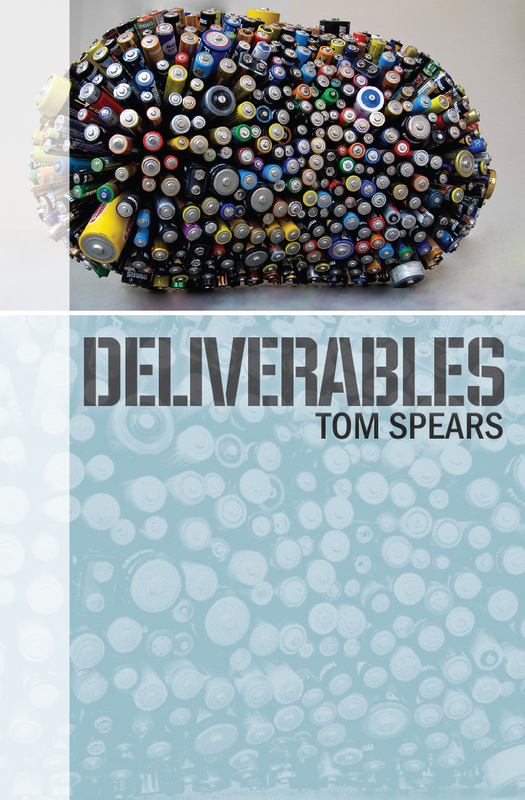 Completed the Second Draft of DELIVERABLES - a novel. This story is about the abuse of power by private security firms in the United States, and the efforts by one man to expose them. Completed the Proposal for HEIR APPARENT. Also completed my submission documents for the Amazon Breakthrough Novel Competition using the INCENTIVIZE manuscript. Released the latest draft of my novel INCENTIVIZE, on my blog. I completed the first draft of LESSONS LEARNED THE HARD WAY. Unlike my other works, there is no way I can post this one. It needs some serious editing and some serious disguising before anyone reads it. 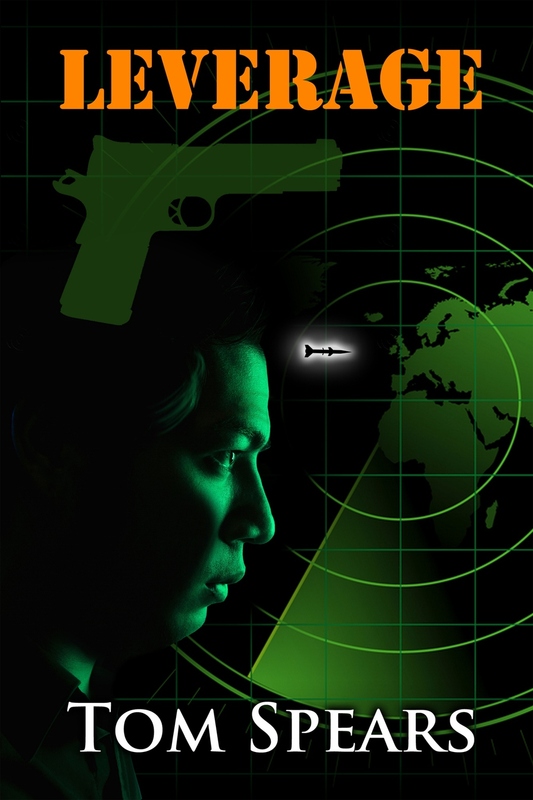 Signed representation agreement for literary work with Secret Agent Man agency. Tom Sporting a beard and no hair.